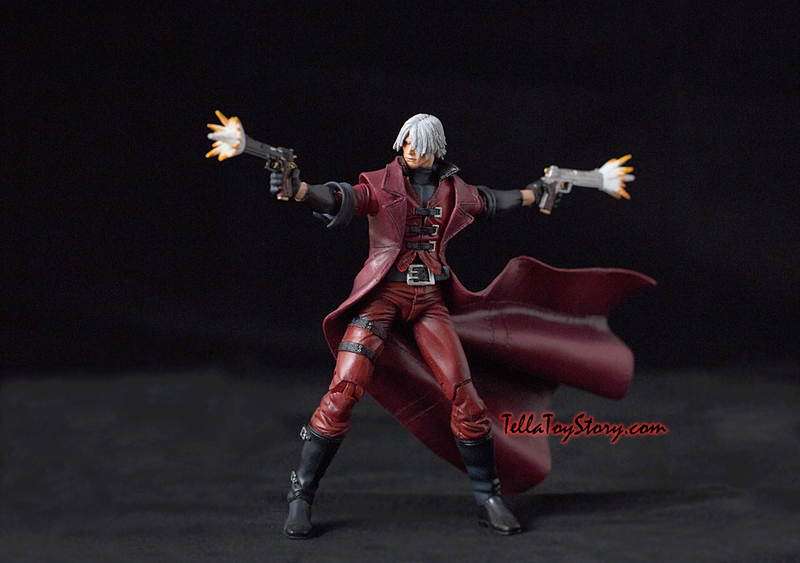 Ebony & Ivory, his customized semi-automatic pistols, always accompany him on his mission to exterminate evil demons. 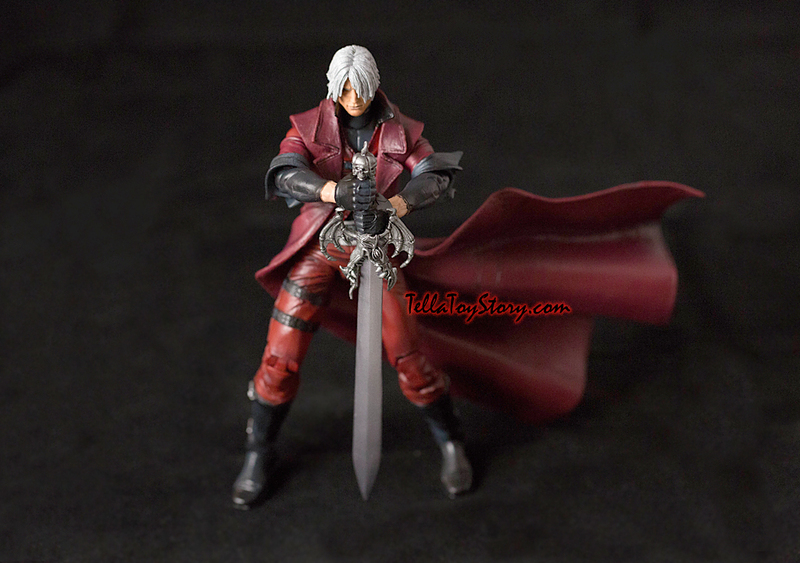 A fearless fighter who is never caught by surprise in a battle. 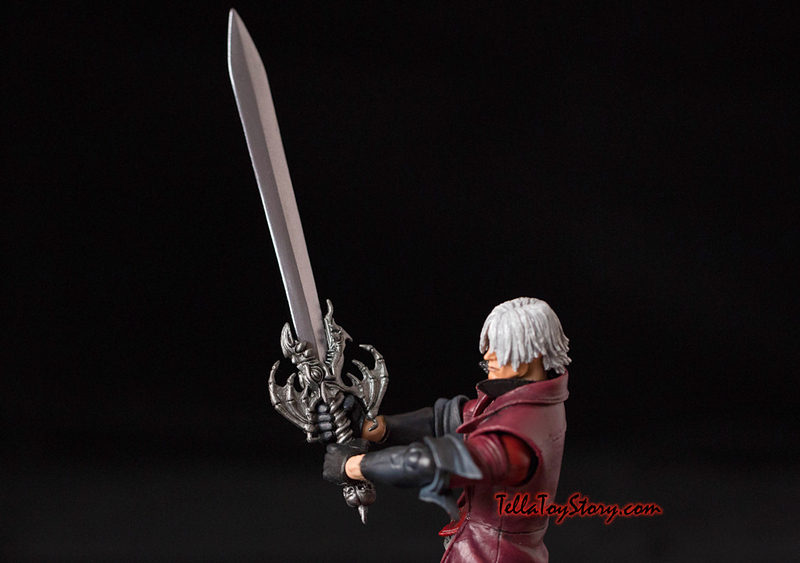 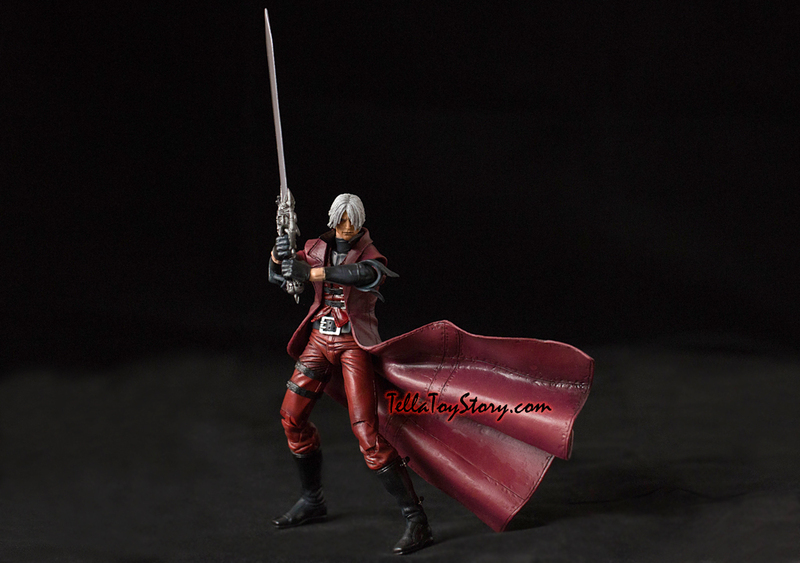 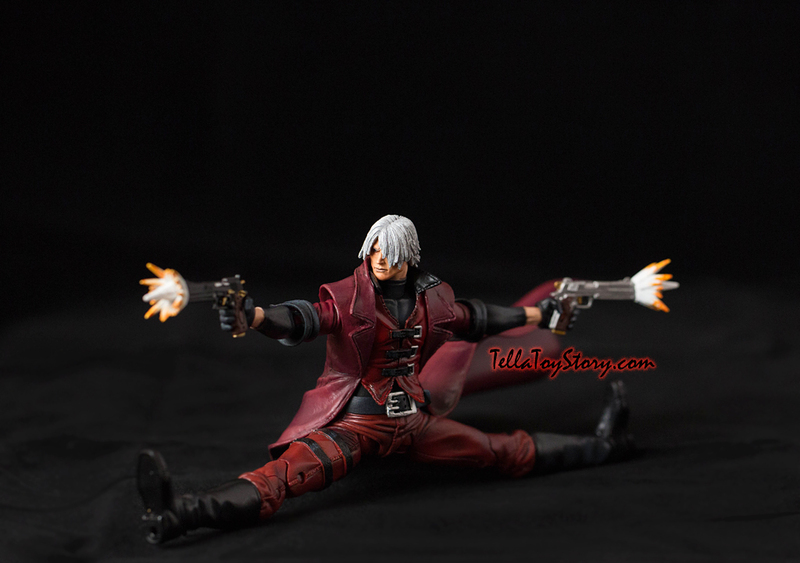 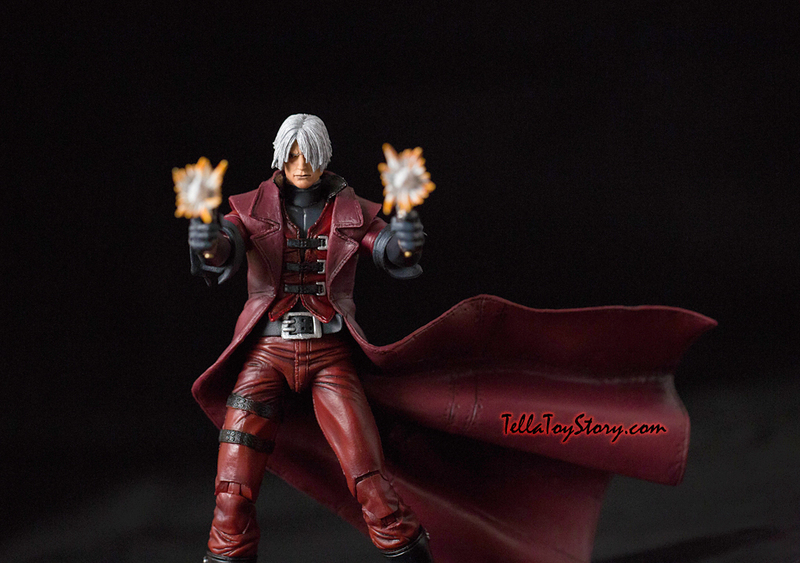 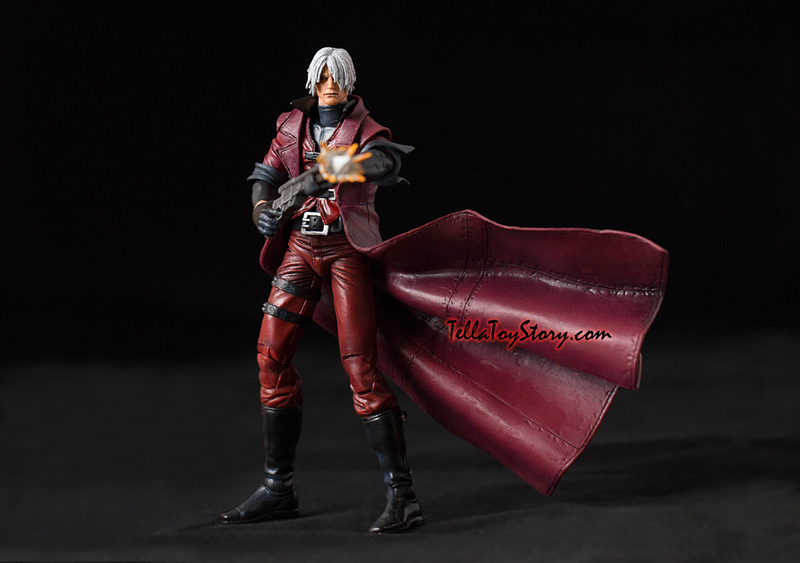 Dante is known for his flamboyant fighting style. 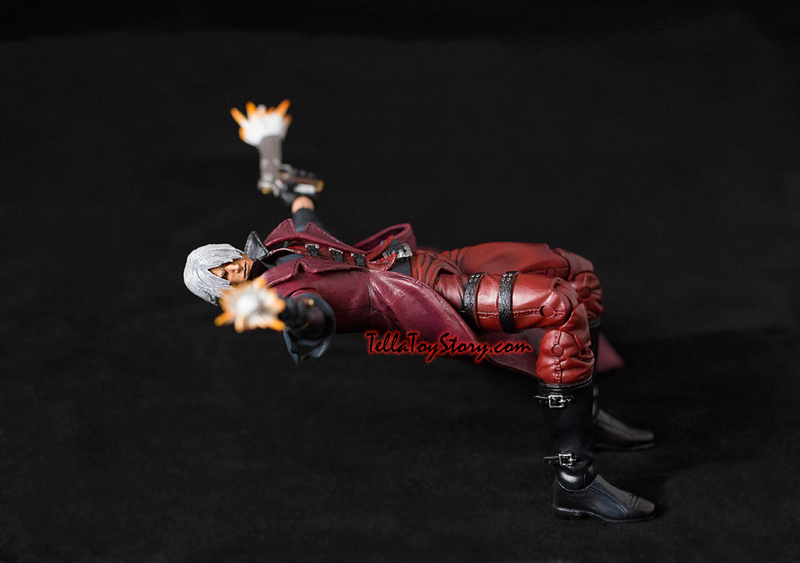 One of Dante’s over-the-top move in the heat of battle. 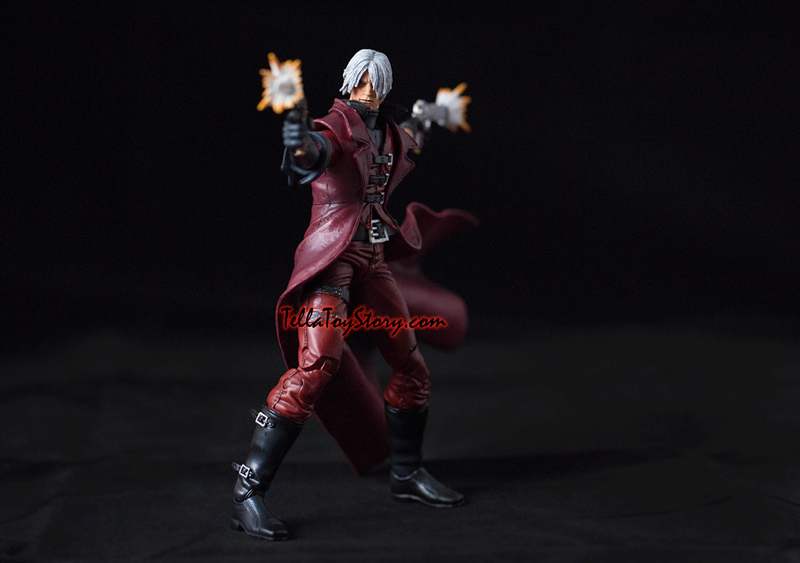 The shotgun is powerful at close range and is also useful for covering a wide area.